Obviously, I need basic instruction on making changes to improve visibility of tags. I can tweak minor details in a Stylish script but how to change basic DL css settings for display details? This minor change could make a big diff in visual clarity and encourage me to use tags more effectively. Thanks in advance for hand-holding. Be gentle. 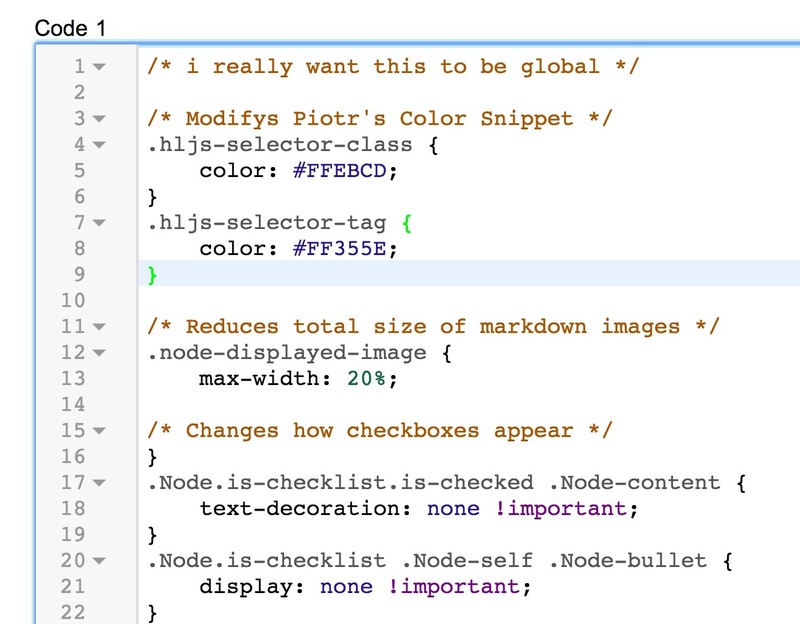 Just to make sure I understand correctly… do you want the CSS selector for choosing the tags? I’m not even css literate enough to know where to start looking for code to change tag bkg and font, but as you can see, the deep blue font is not readable against the medium blue background. If I can be directed to that code with some precision, I can make the changes. Otherwise I do a lot of squinting and use tags less and less. Sorry to be so code-naive. I just drive the car, rarely care about tweaking the doohikies. Adjust those two colors until it works for you. Vincent, thanks. I’m basically hopeless. 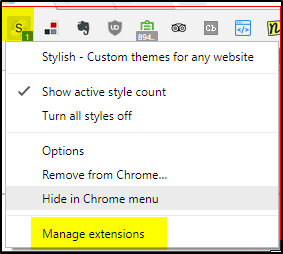 I took the path of least resistance (and probably not a good idea) and activated your Stylish script AND Piotr’s dark theme, and the tags are brilliantly visible. I did not know where to go to implement @Erica’s suggestions, so of course was left in the dust with yours. Slowly, I’m looking under the hood. Very slowly! Vincent, many thanks. 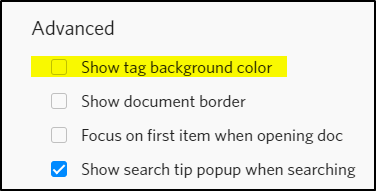 I did finally have a chance to attempt to tweak tag bkg and font color per your instructions. 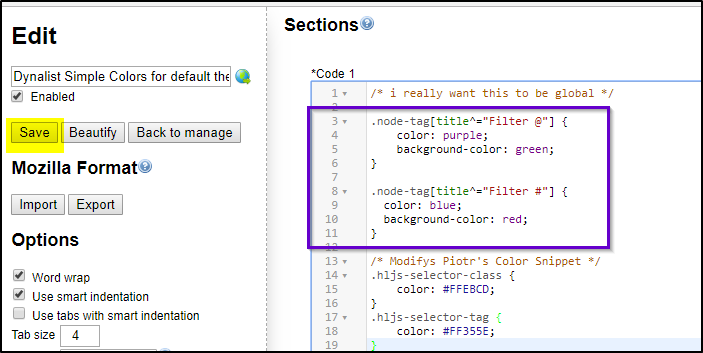 I don’t find the code you mention in that or any other position in the Simple Colors template. See screenshot. What am I missing? and paste that right into whatever your stylish theme. Thanks, Vincent, I’m getting there! Baby steps. I appreciate your pedacological patience!